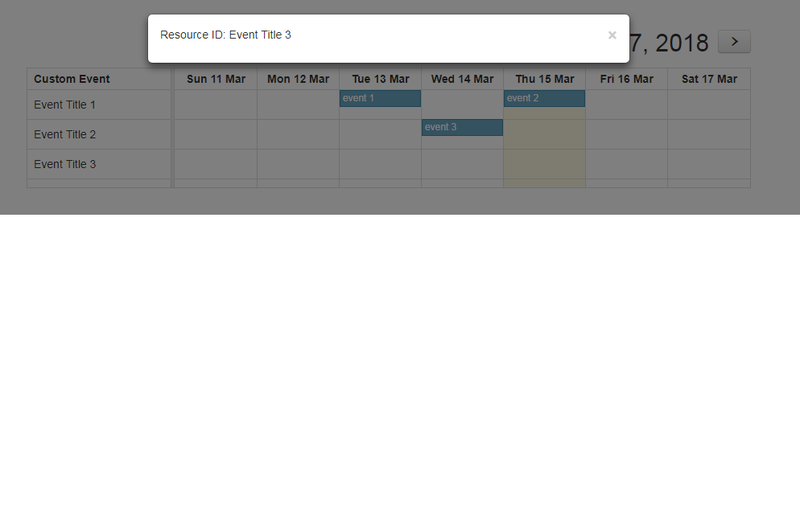 HomeBootstrapHow to open bootstrap modal popup on Event Click FullCalendar? 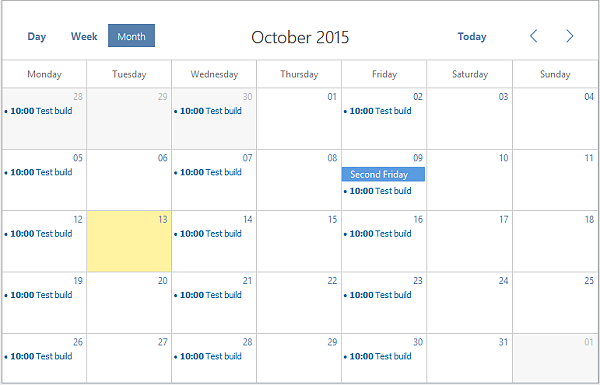 In this post, we will bootstrap modal pop on Event Click FullCalendar event. 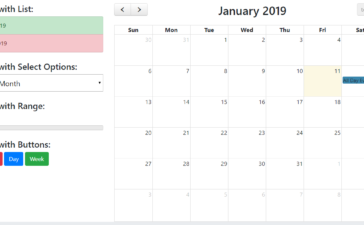 How to change event color in fullcalendar for particular date? How to use ternary operator in php?